Activist and poet Malcolm London heads new track that centers on journey of our careers and life. With uncertainties in this world a persons with thoughts and dreams combined with a goal takes to their path regardless of those uncertainties. 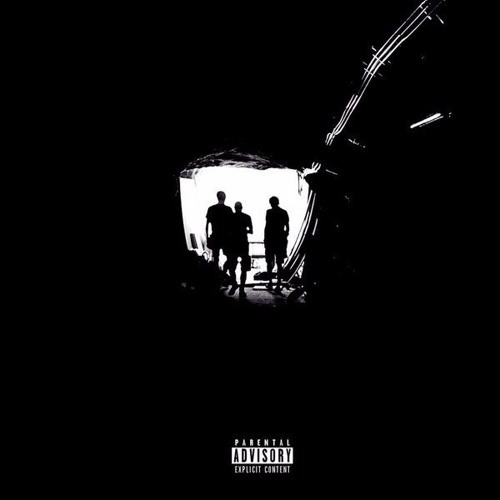 Malcolm enlists fellow Chi artist Logan and Dally Auston in the assertion that they're "Going Places", with sentiment relating to a question of 'there must be something realer'. EB handles the production, presenting listeners with a calm sound that seems to grab the reflective thoughts from the brain. We can expect new projects from all three artist, Malcolm London working on his debut, Dally Auston working on the long awaited "Roses", and a yet to named album from Logan.